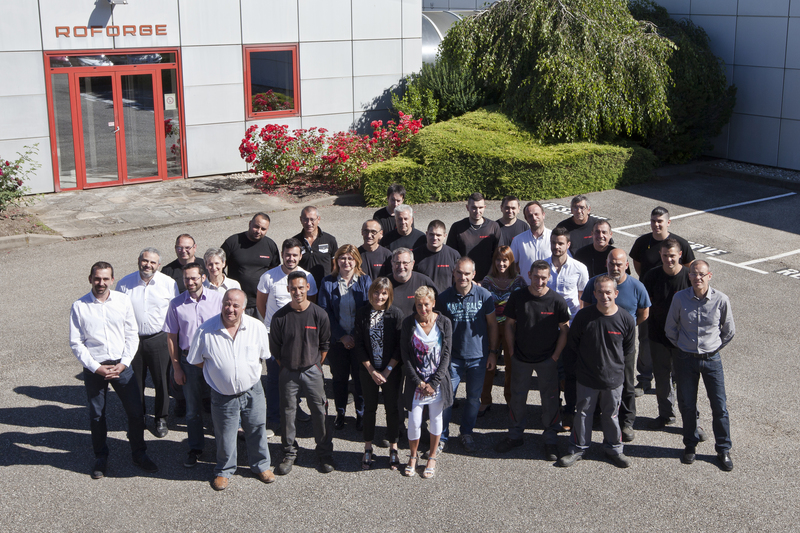 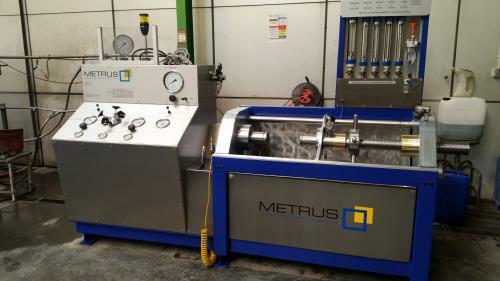 Established in 1975 by Martial ROSER, the ROFORGE company can boast over 40 years of expertise in process and fluid control. 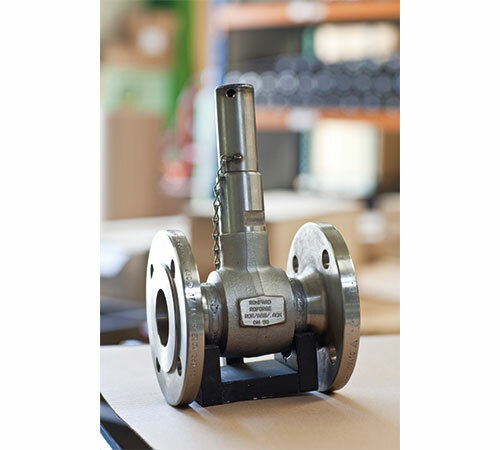 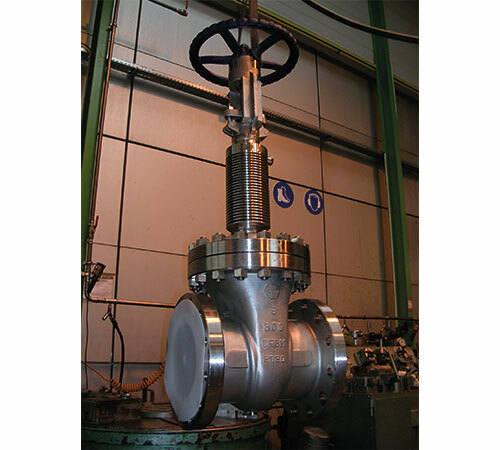 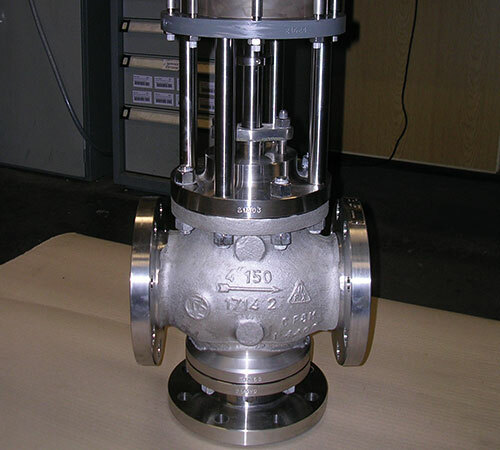 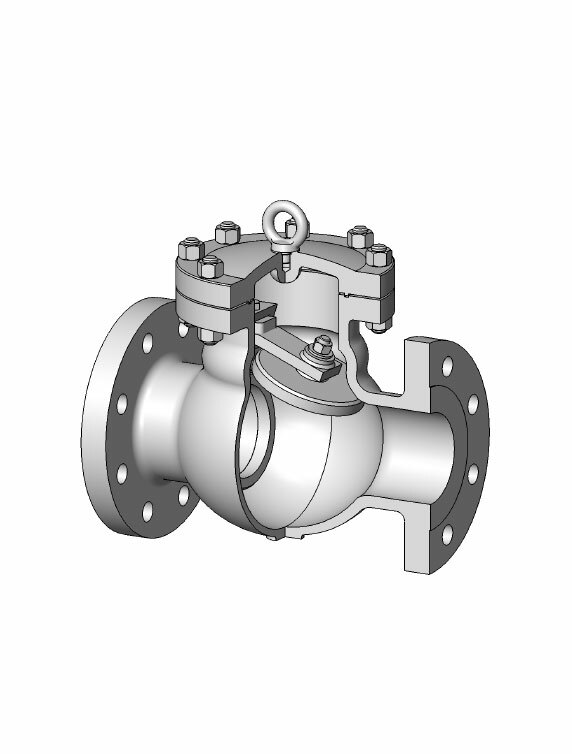 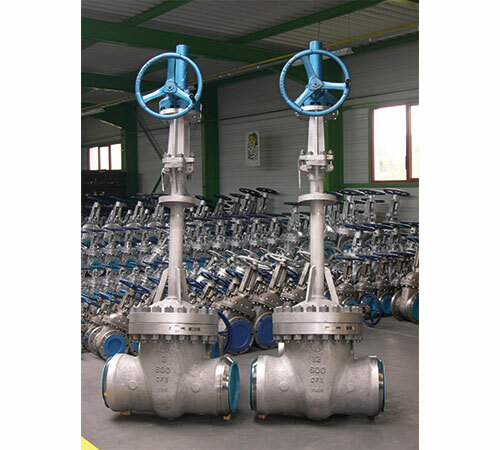 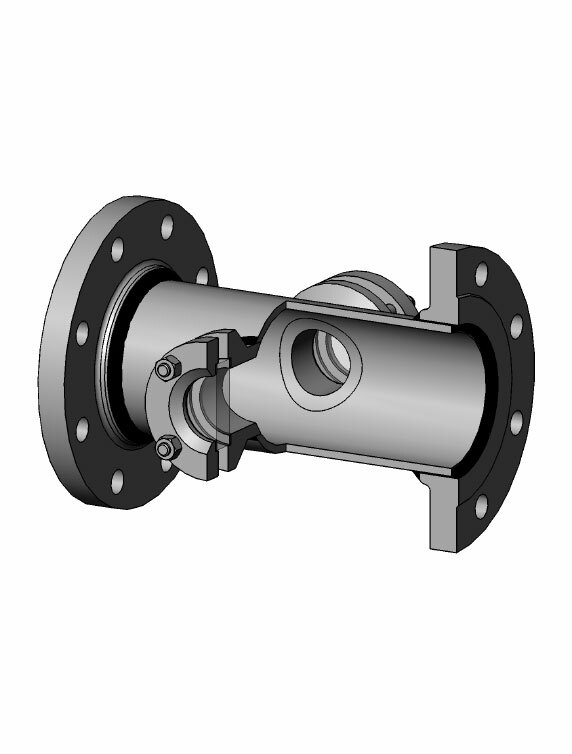 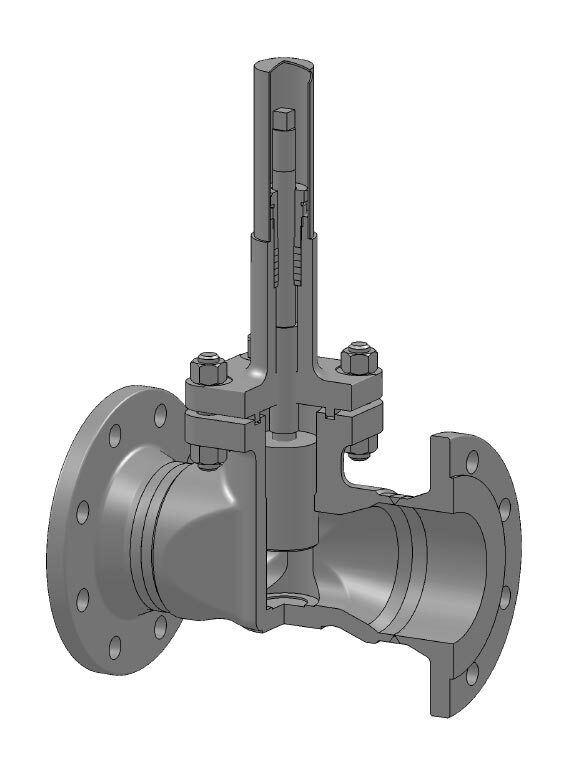 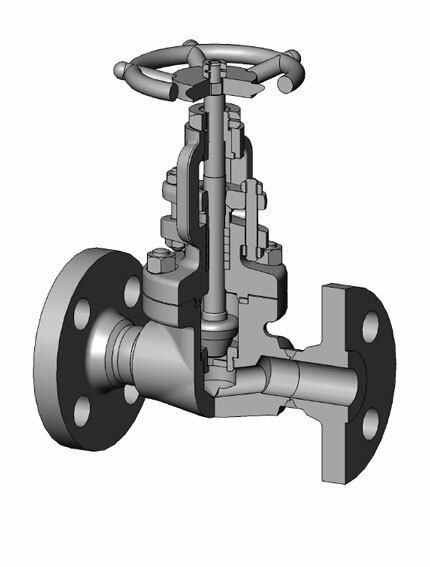 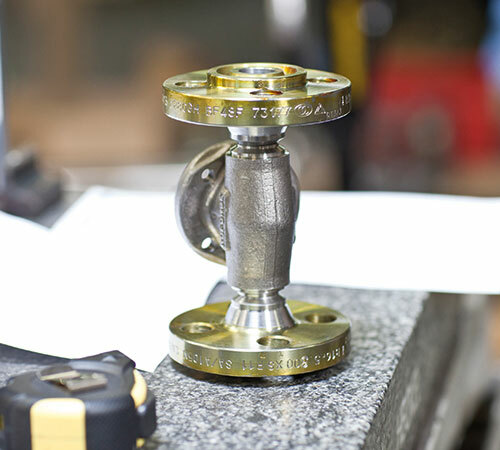 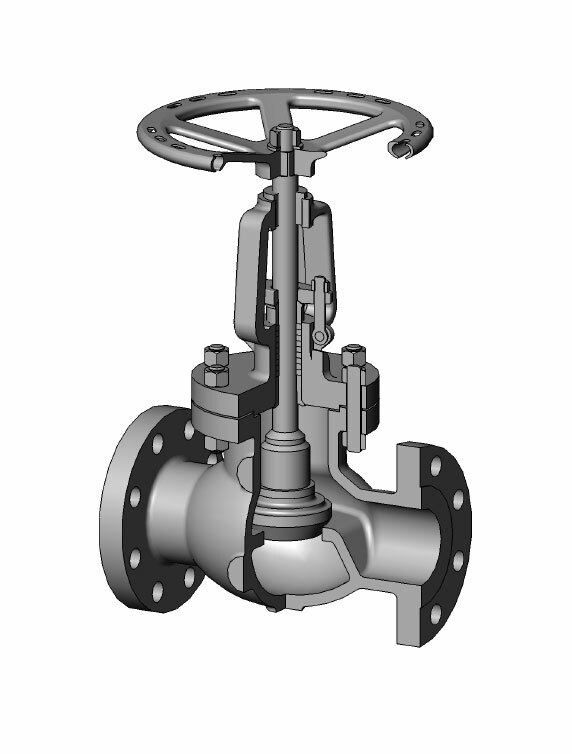 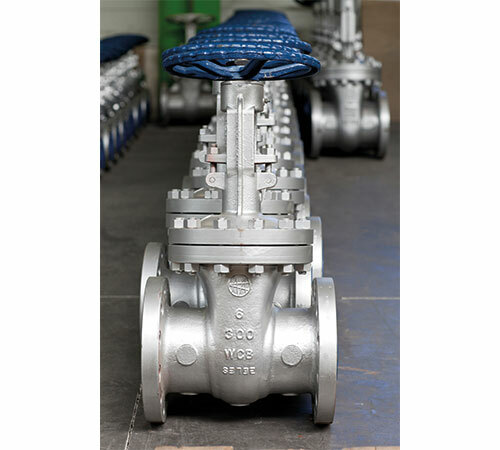 It has all the tested skills and know-how in manufacturing and maintaining industrial wrought and cast valves. 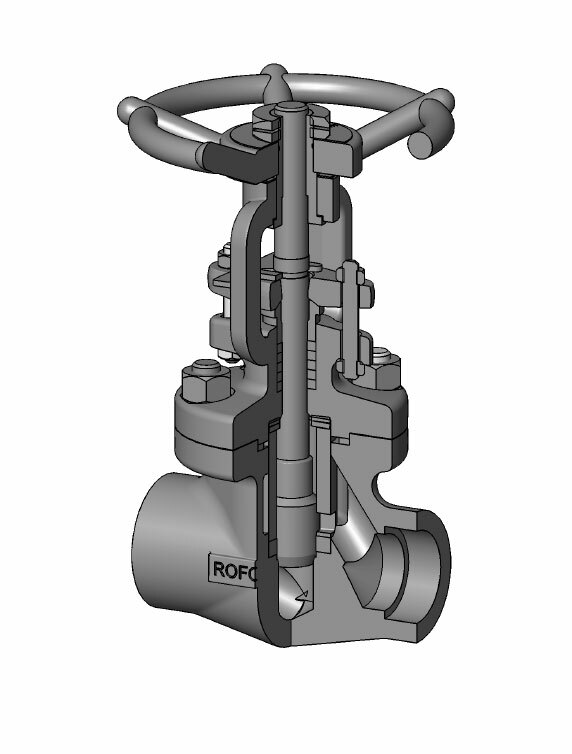 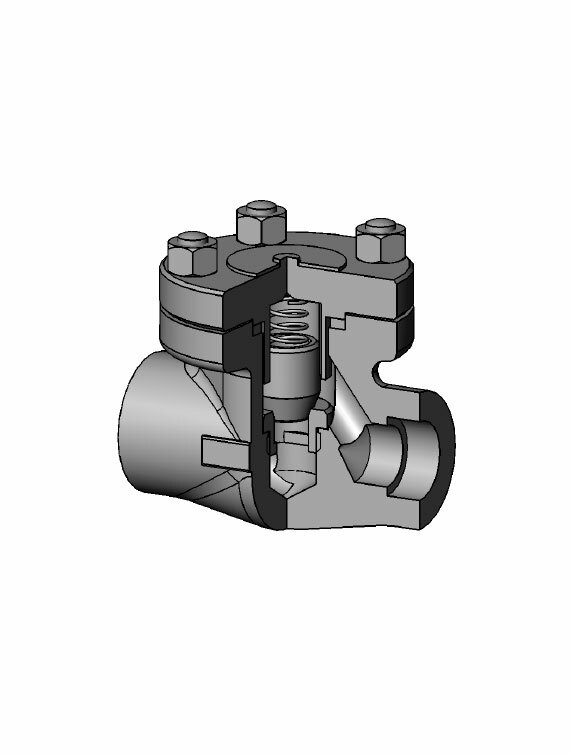 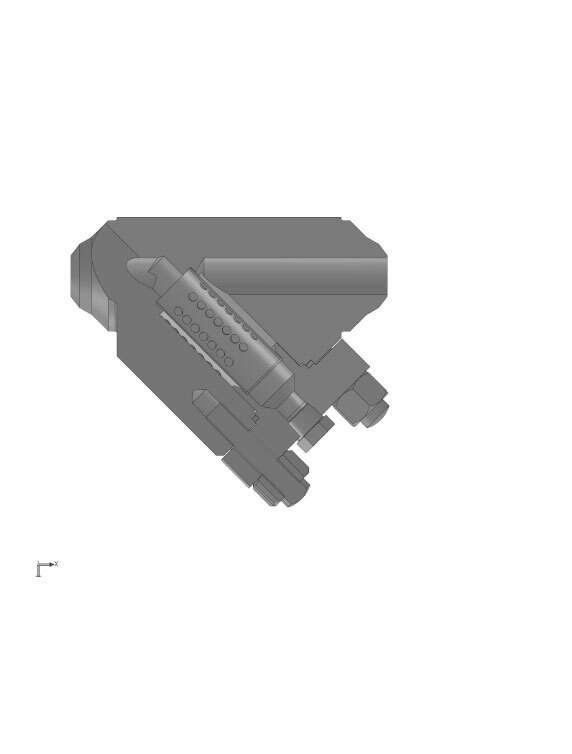 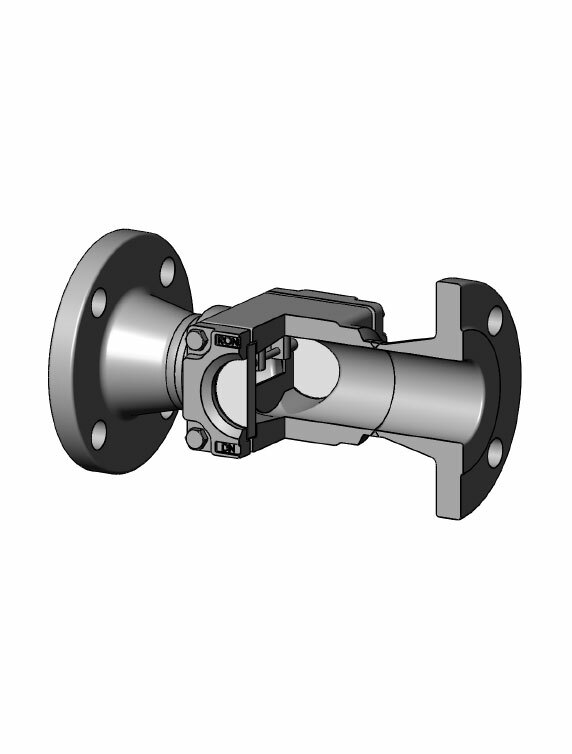 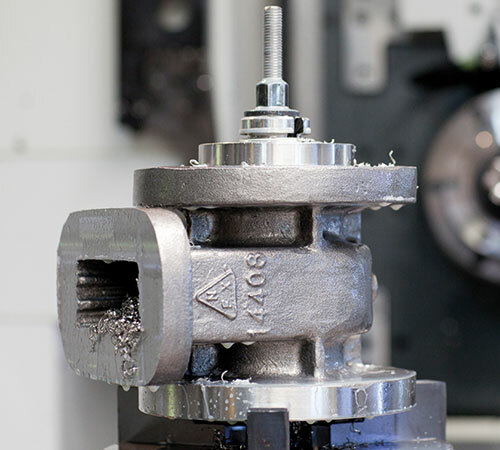 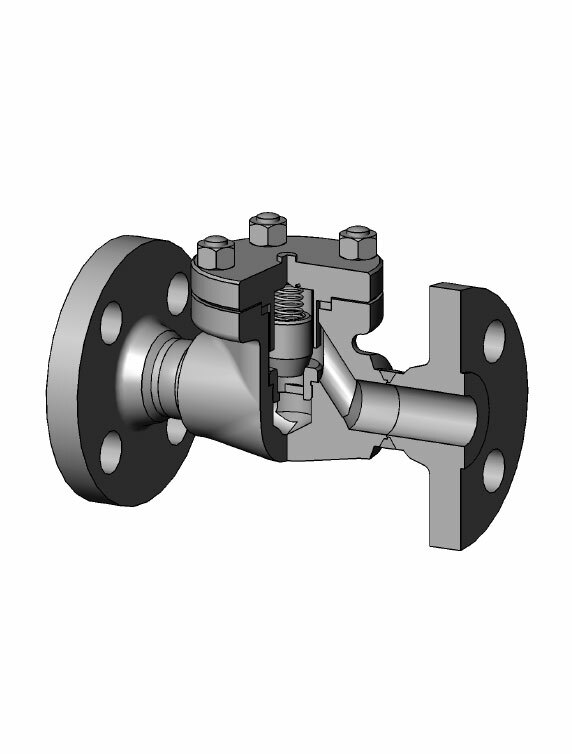 ROFORGE valve maker designs, manufactures and sells wrought and cast, standard and taylor-made industrial valves and fittings. 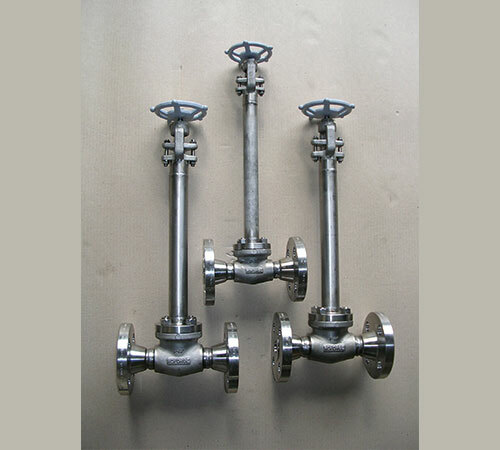 Items adapted to every industrial sector. 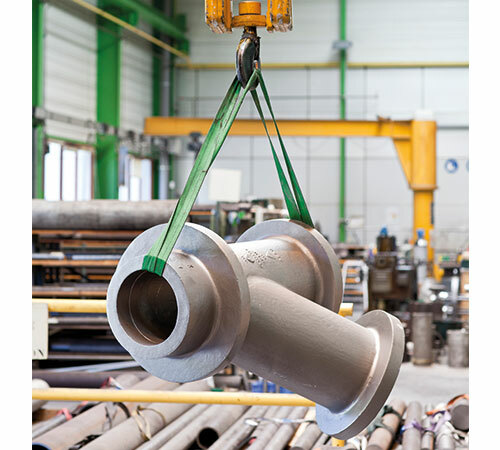 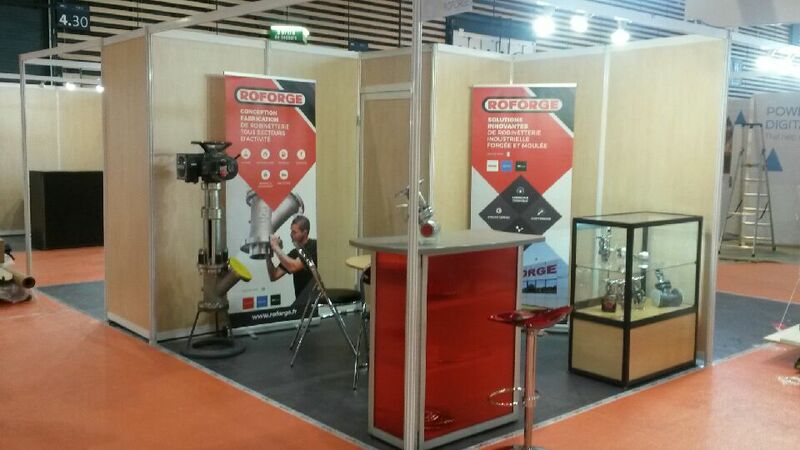 Roforge for all industrial sectors.